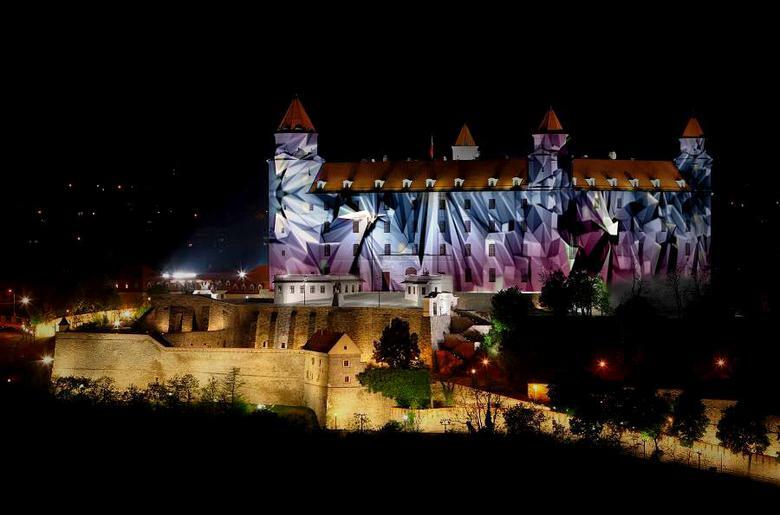 Whenever you visit Bratislava, you will certainly not get bored. 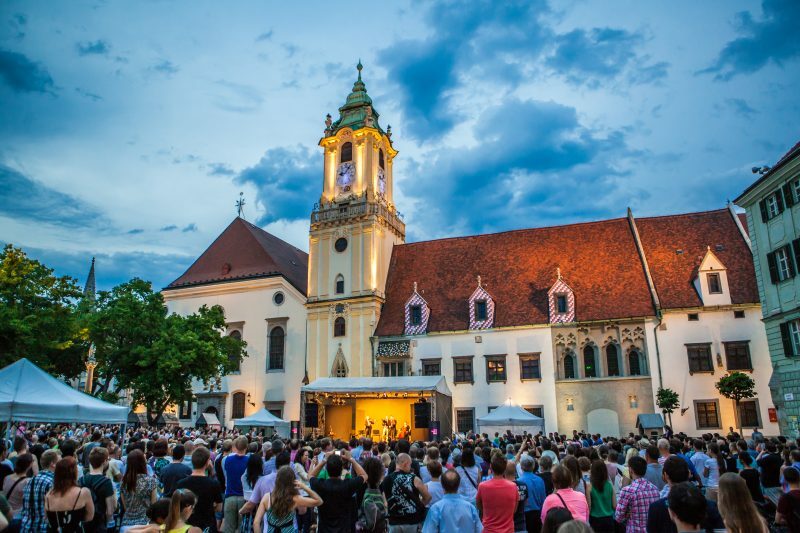 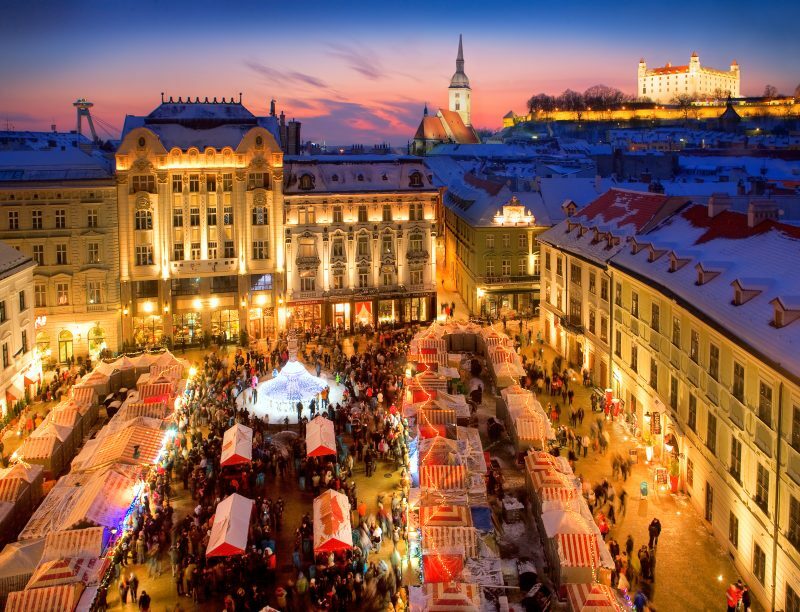 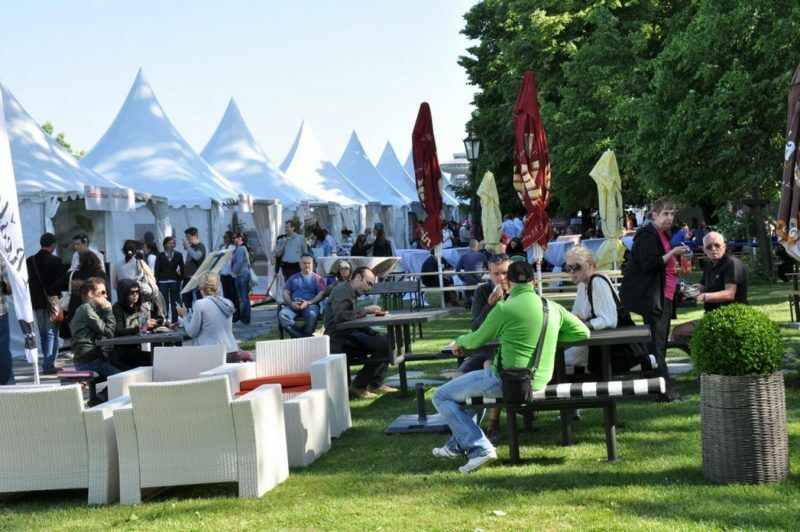 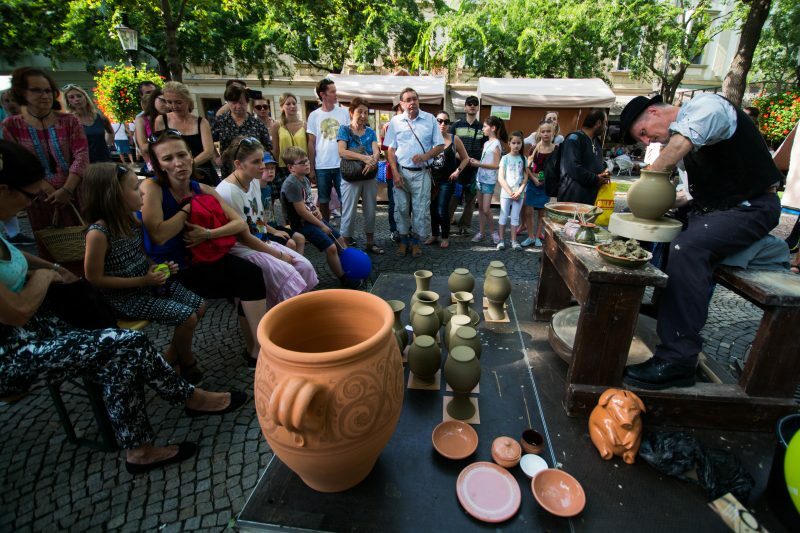 However, if you are thinking about the best time to visit, this summary of the best events taking place each year in Bratislava will help you. 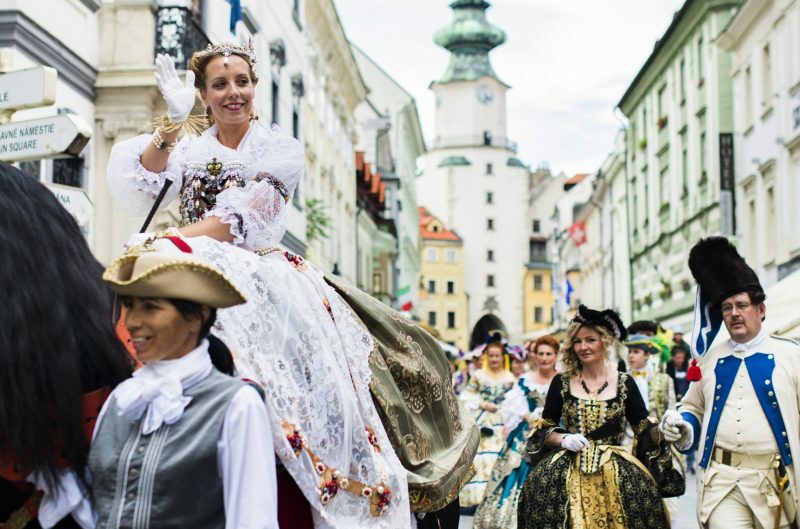 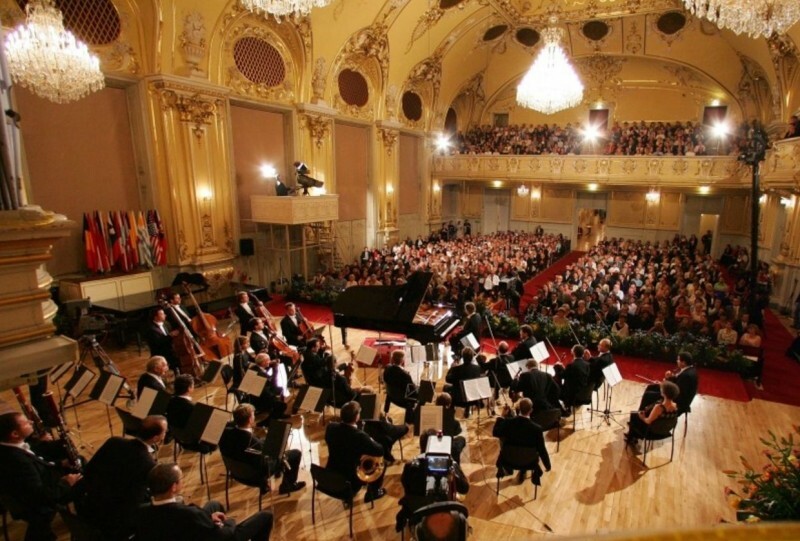 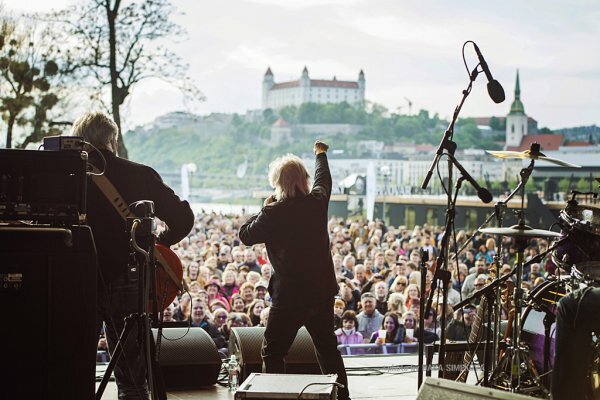 We have brought you a list of the top 10 events to be held in Bratislava during 2018 and you can be part of them. 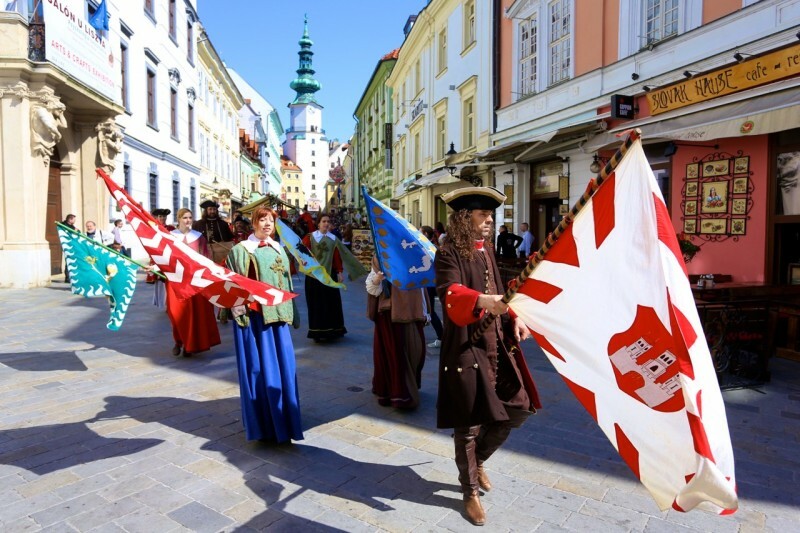 We shall commemorate the glourious past of Bratislava this year with a series of events, lasting from 23 to 30 June 2017. 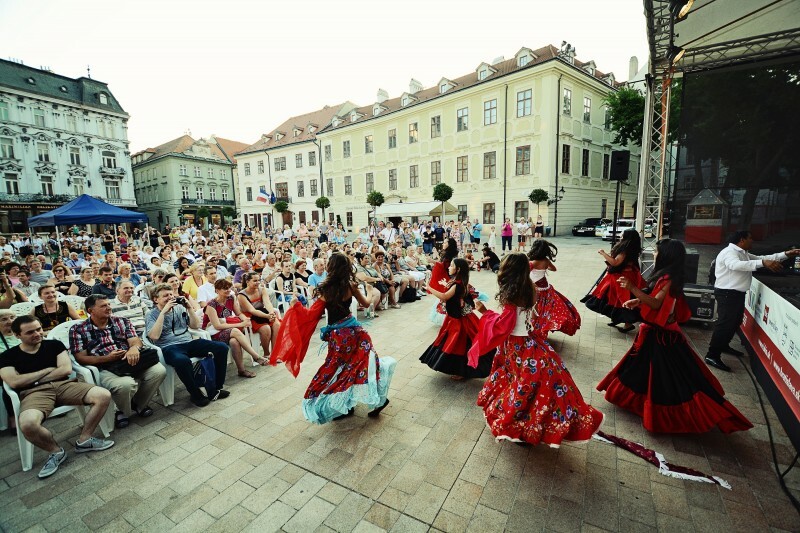 Residents and visitors to the city will be able to enjoy the coronation atmosphere through cultural events, theater performances, concerts of sacred music, worship, period music and games.